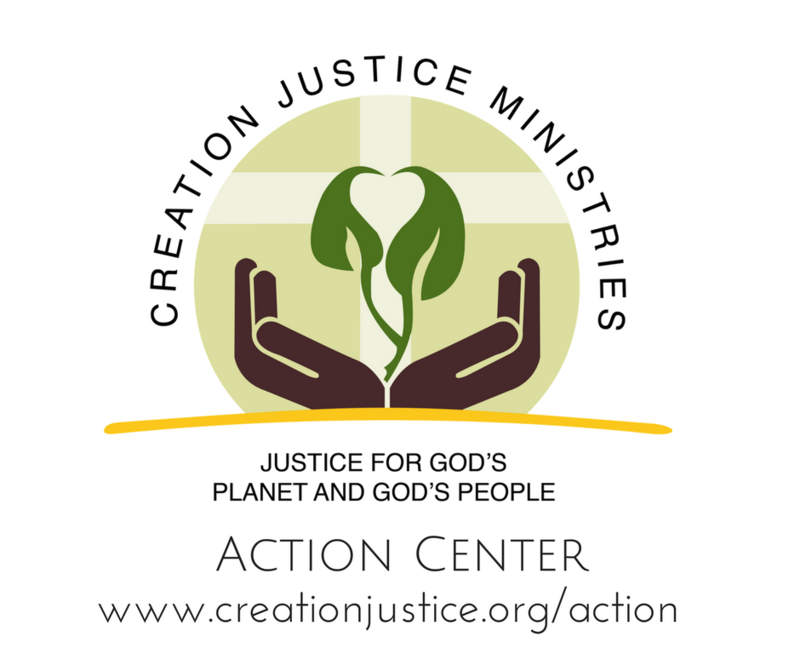 Got a creation justice community news tip for us? Email us at info@creationjustice.org! For ongoing news updates, check our Facebook and Twitter, and subscribe to our Creation Justice Weekly social media roundup. New Video about Christian Churches Serving God, Loving Community and Supporting Creation. This new video features Midway Christian Church offering a legacy of love in Kentucky. ​Protect the Arctic National Wildlife Refuge: Stand with the Gwitch'in People. Their way of life is under threat. These Alaskan Natives (who also happen to be mostly Episcopalian) ask us to cooperate with them to protect their sacred lands. 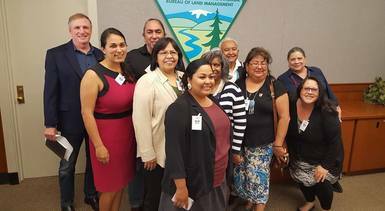 Defend National Monuments: Please write comments to the US Department of Interior about the importance of safeguarding our national monuments from being shrunk or eliminated. Stop Dangerous Air Pollution: Please make an official comment directed to EPA Administrator Pruitt. The EPA is proposing to loosen restrictions on methane pollution, endangering children’s health. Keep in mind your comment will appear to the public on regulations.gov. Equip us to heal and protect God's creation with a donation.